Anyone with a specific interest in how their estate will be divided up when then the time comes needs to consult an attorney in Toronto in order to draw up a will. However, consulting with a lawyer in regard to the distribution of your assets and estate isn’t just about deciding who gets what on the advent of your death. Consulting with the right attorney regarding your will, will allow you to structure your estate and financial holdings in such a way that they will be passed onto your loved ones, minus many unnecessary taxes and penalties. In like regard, our own attorney services in Toronto can help you draw up a ‘living will’ (power of attorney for personal care). This way, you can plan for how your estate will be dealt with and how you will be physically cared for in the event of any kind of personal medical catastrophe. In Ontario, if you pass away without making any formal plans regarding how your estate should be distributed, your estate will be dealt with as per the guidelines laid out in the Ontario Succession Law Reform Act. Because of the automatic way in which your estate will be administered under this Act, it is imperative to consult a GKLaw Toronto lawyer if you would like your estate to benefit specific family members over others. For example, Under the Ontario Succession Law Reform Act, your spouse will receive the first $200,000 of your estate. Your remaining estate will then be divided equally between your spouse and surviving children. Minors in the meantime will have their share of your estate placed in a trust, one which they will not be able to access until they reach 18 years of age. 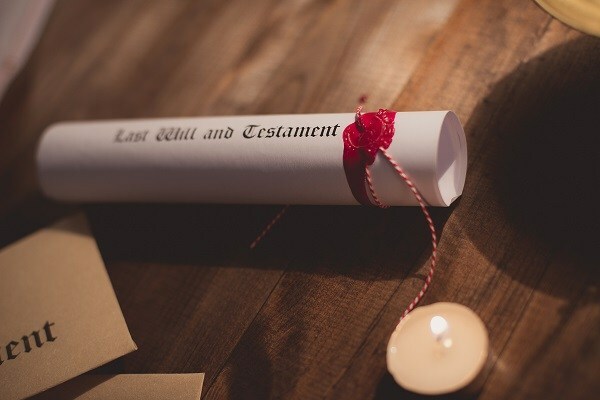 One thing to remember for those who have already made a will and those who have not, is that on the advent of marriage, the Succession Law Reform Act clearly states that a previous will becomes null and void. Divorce, however, does not revoke a will. This being the case, if you are divorced from a spouse and living with a new significant other, you need to seek advice from a lawyer in regard to how to make a new will which will ensure that your estate passes on to the people who you actually want it to. Testate succession occurs when your assets and estate pass on to people outlined in a will which you have had created. 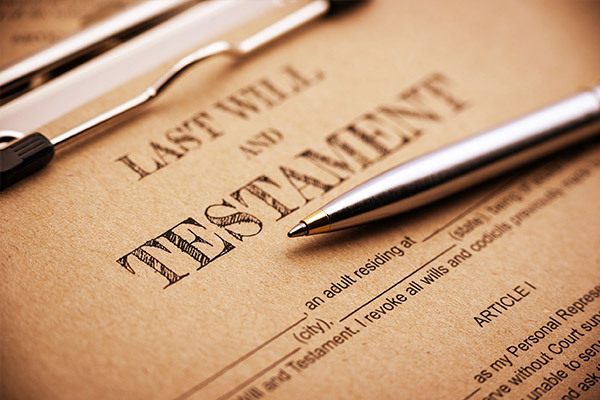 However, a will also allows you to engage in tax structured estate planning. Structured estate planning is where you and your Toronto attorney will structure your estate in such a way that your beneficiaries will pay as little tax as possible on their new holdings. If for example, you have a large volume of assets, you might consult with a lawyer in order to arrange the transfer of some of these assets while you are still alive. Of course, there are complicated and often changeable rules surrounding income and capital gains tax of asset transfers and gifts to spouses, partners, and children. However, the right lawyer will help you navigate these, as well help you designate Estate Trustee’s to administer your estate for you. 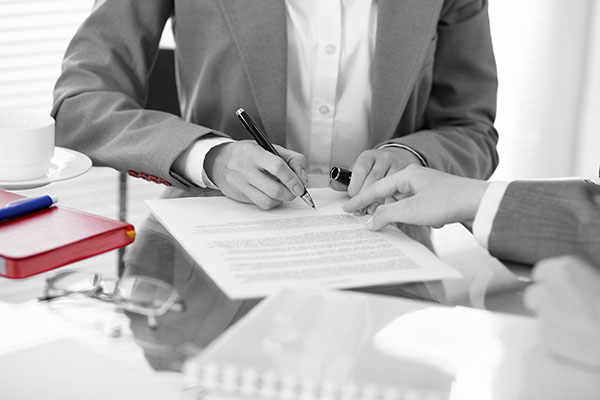 While consulting with a Toronto attorney is essential if you would like to draw up a will, doing so will also help you designate power of attorney. This way, you will be able to legally mandate someone to act on your financial and/or personal behalf should you ever not be able to look after your affairs yourself. In like regard, consulting with a lawyer is just as essential in regard to designating trustees for any part of your estate which you might leave to children under the age of 18. Just as importantly, if you have previously drawn up a will or designated certain people to have power of attorney on your behalf but your circumstances have changed, it is imperative to act now to revoke such powers and amend your will accordingly. 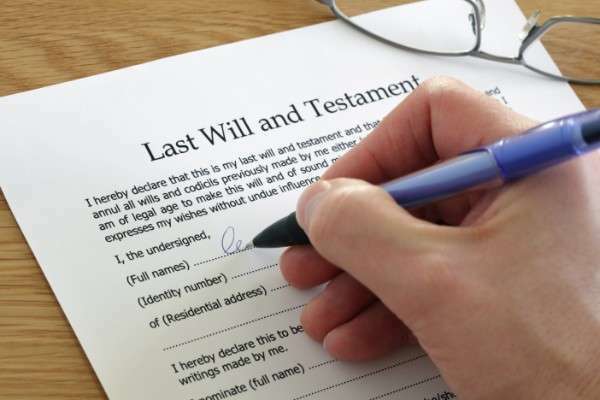 All of the above being the case, if you need to speak with a lawyer in Toronto regarding your will, make sure to reach out to us at GK Law today. We can help you with any matter regarding your personal estate. Even better, we pride ourselves on providing only the most courteous and professional service possible.